We are a research group in the Department of Physics, Engineering Physics, and Astronomy at Queen's University. We work on Emergence, Systems Physics, Soft Condensed Matter, Materials Physics, and Statistical Mechanics. We received a Discovery Grant and a Discovery Launch Supplement from the Natural Science and Engineering Research Council of Canada. Former undergraduate student received the NSF Graduate Research fellowship and the DoD National Defense Science and Engineering Graduate Fellowship. Congratulations! Norman Mackay will join the group as an NSERC USRA this summer. Welcome! Erin Teich received an honorable mention for the University of Michigan's ProQuest Distinguished Dissertation Award. Congratulations! Chrisy Du has been accepted to the 2019 Lindau Meeting! Congratulations Chrisy! Andrei Klishin has been accepted to the 2019 Lindau Meeting! Congratulations Chrisy! Rose Cersonsky has been awarded the 2019 Student Innovator award from the Biointerfaces Institute at the University of Michigan. Congratulations Rosy! Pheerawhich Chitnelawong from StFX will join the group as a graduate student in Fall 2019. Welcome Pheely! Erin Teich's paper reporting an identity crisis in hard particle glass formers appeared in Nature Communications. Congratulations Erin! Yina Geng successfully defended her PhD disseration. Yina will start at Morgan Stanley in February. Congratulations Dr. Geng! We are now recruiting for several MSc and PhD positions. Contact us if you're interested. Chrisy Du has started a postdoctoral fellowship with Michael Brenner at Harvard. Congratulations Dr. Du! Erin Teich has started a postdoctoral fellowship with Danielle Bassett at Penn. Congratulations Dr. Teich! Erin Teich successfully defended her PhD disseration. Congratulations Dr. Teich! Andrew Karas has taken a position as a Senior Analyst at PNC Bank. Congratulations Dr. Karas! Rose Cersonsky won an NSF Travel Award for her presentation at the 2018 FOMMS Meeting. Congratulations! Greg has joined the Department of Physics, Engineering Physics, and Astronomy at Queen's University. Chrisy Du successfully defended her PhD disseration. Congratulations Dr. Du! Paul Dodd successfully defended his PhD disseration. Congratulations Dr. Dodd! Andrew Karas successfully defended his PhD disseration. Congratulations Dr. Karas! 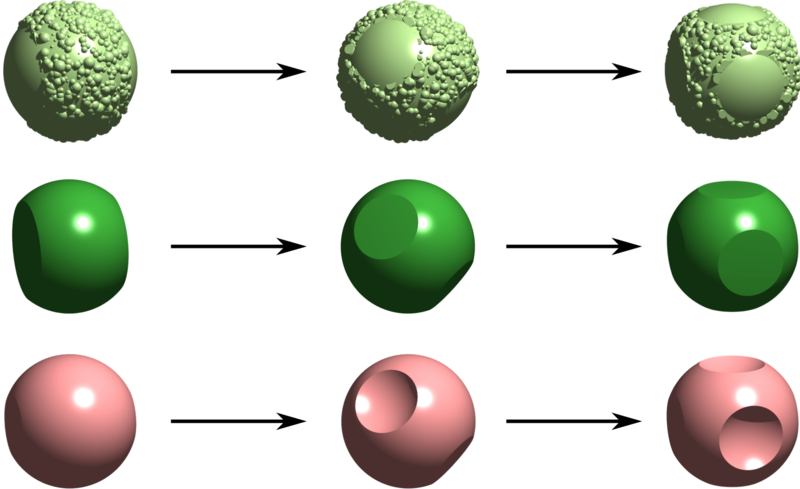 We focus on understanding, predicting, and controlling emergent behavior in classical systems, often involving colloids. We use a variety of analytic and numerical approaches. A complete list of publications can be found on this Google Scholar page. Here is a sample of some recent work. 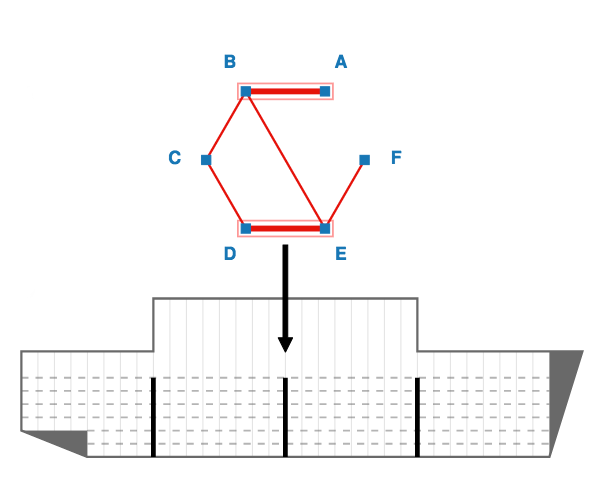 Is it possible to design a colloidal material that has a switchablephotonic band gap? 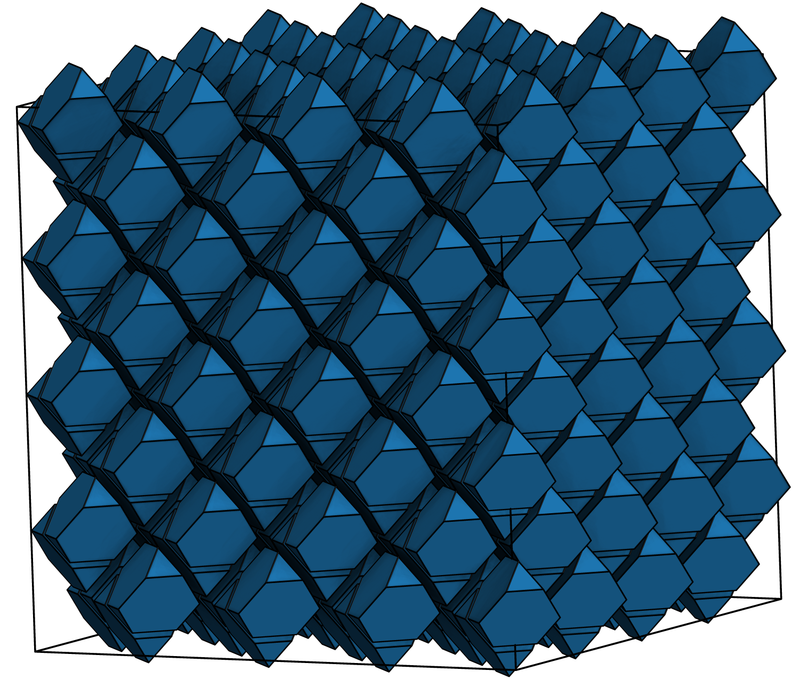 We use simulation to show that compressing self-assembled truncated tetrahedra alters structure in a way to shift the band gap. Check out our paper in Phys. Rev. Mater.. In designing, e.g., electrical, mechanical, or thermodynamic systems engineers have principles that come from centuries of basics physics investigation to rely on. But what are the basic physics principles that guide how to integrate different systems together? Check out our paper in New J. Phys.. When does matter pack? We find that that for systems of colloids, even when they are found in dense packing structures, they didn't get there by packing. Check out our paper in PNAS. Solid–solid transitions are ubiquitous in nature and technology, but we still have a lot to learn about them. How can we learn more, and what kind of minimal models can we construct to do so? 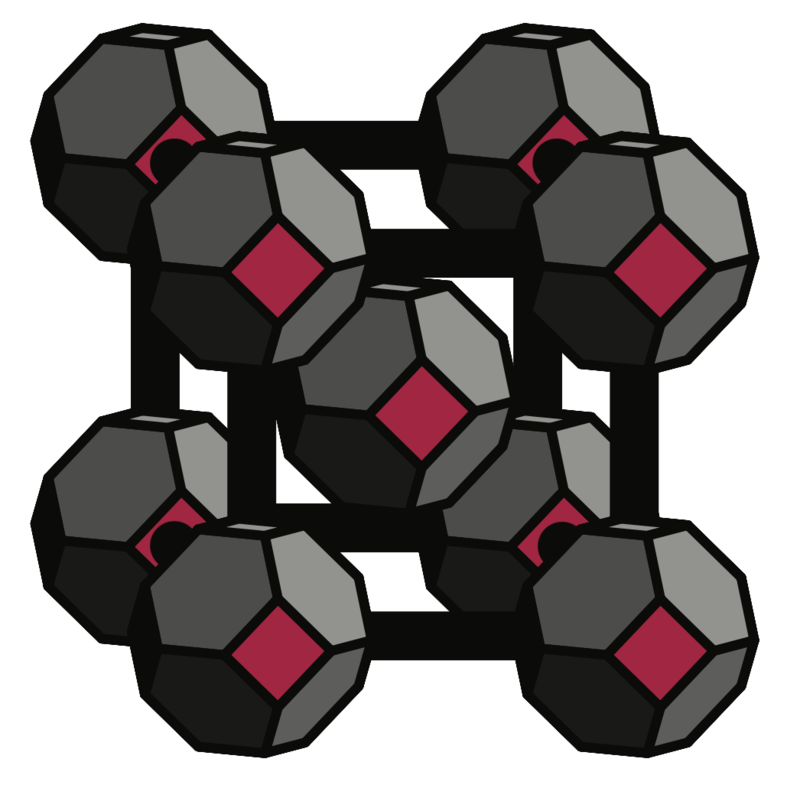 How do symmetric, anisotropic objects pack in a spherical container? This simple question is surprisingly difficult to answer, but it has implications for a wide range of physical systems. Nanoparticle synthesis yields particles that play the role of atoms in nanomaterials, but have properties that can be controlled in ways atoms can't. What does that freedom mean for materials design, and how do we leverage it? Check out our paper in ACS Nano. 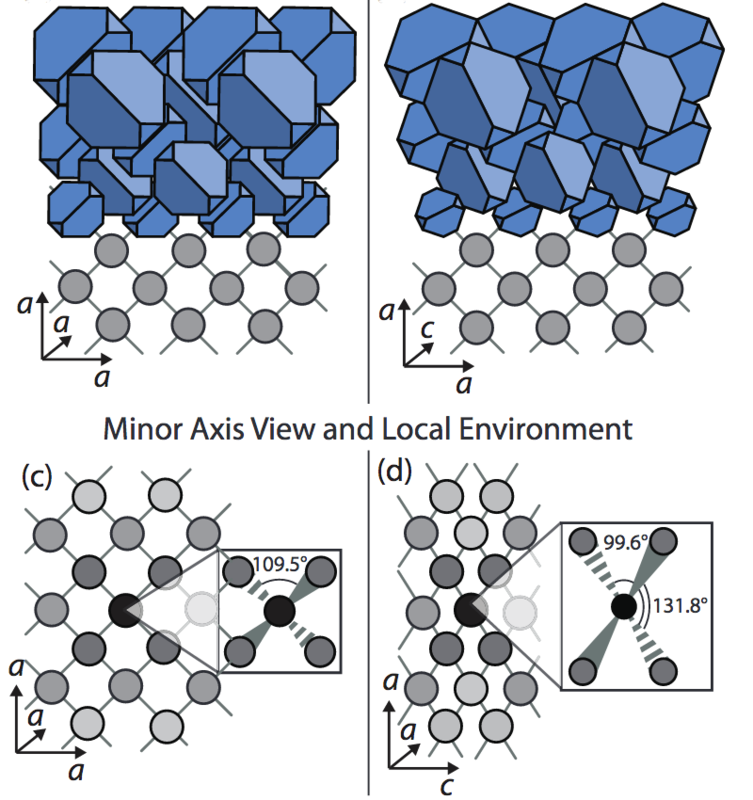 Entropy, especially in the context of anisotropic particle shape, can drive the formation of complex structural order. How does does it do that? 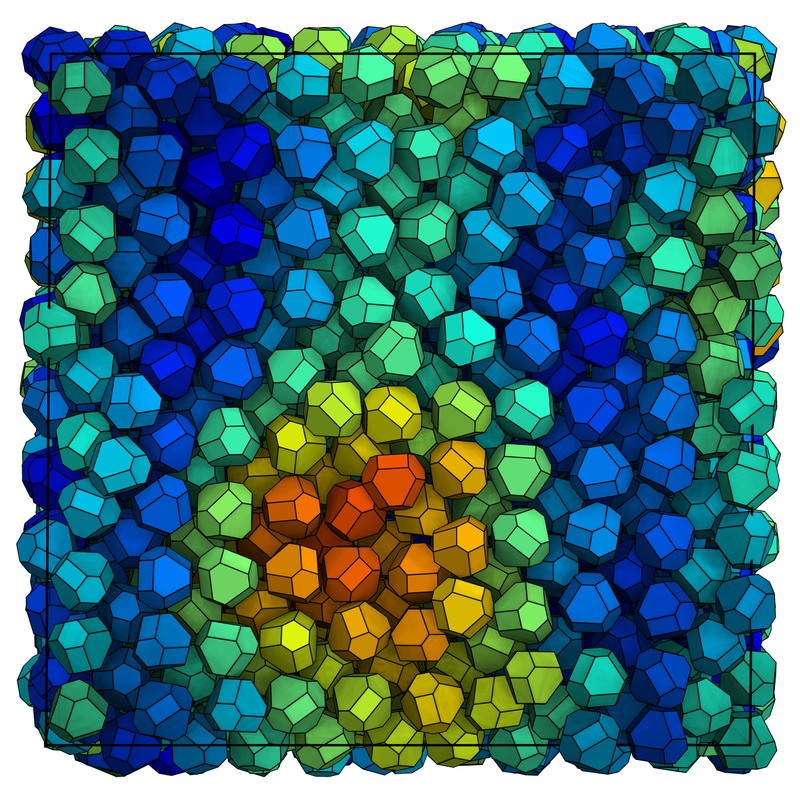 Nanoparticle synthesis inherently yields anisotropically shaped particles. How can we control shape to produce desired bulk behavior? Want a less technical description? Click here for some non-technical accounts of our work. Here is a selection of non-technical or semi-technical accounts of our work. Our work on when matter packs was described at Phys.org. 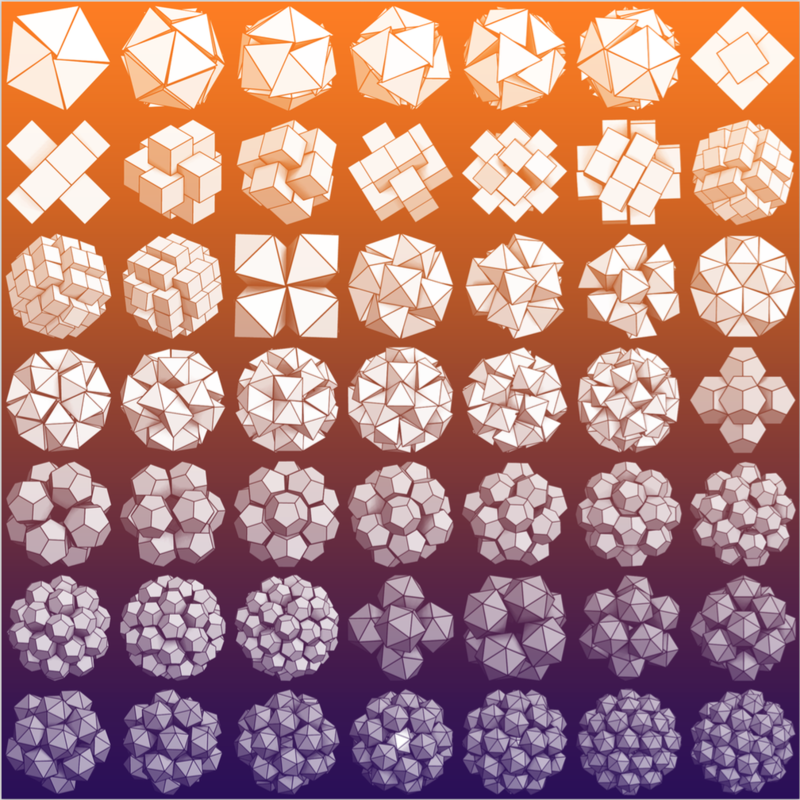 Our work on shape driven solid–solid transitions was described at Phys.org. Our work on packing in confinement was described at Phys.org. Our work on Digital Alchemy was described in ACS Nano's In Nano. 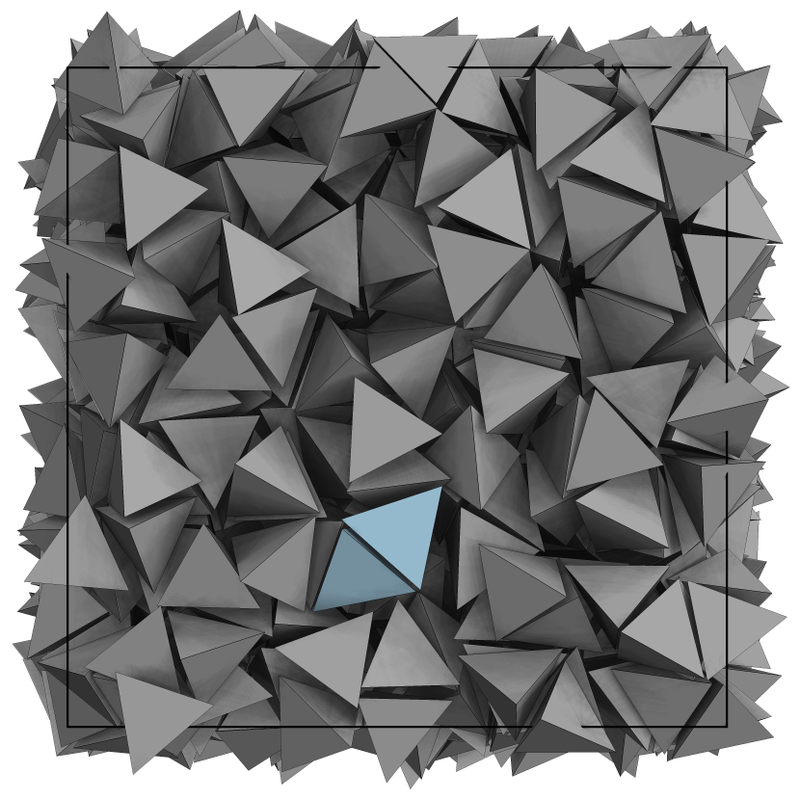 Our work on shape entropy was described in Nature Materials. Our work on shape entropy was described at Phys.org. © Greg van Anders. All rights reserved.